The insider knowledge you need to ensure everyone in your family has fun, both on and off the slopes. 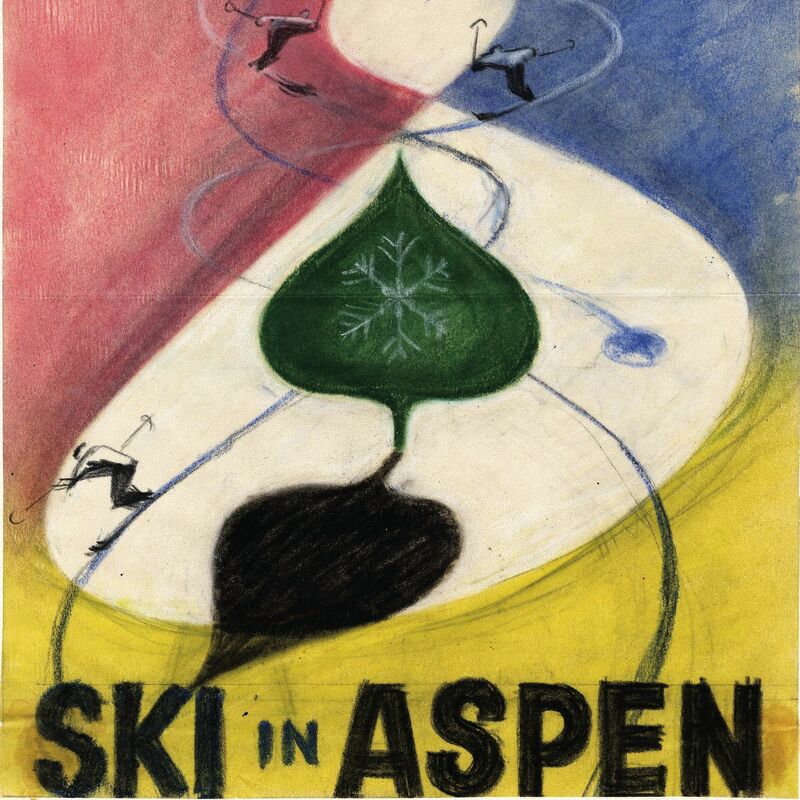 Our town celebrates the upcoming centennial of a German art school that profoundly influenced modern-day Aspen. 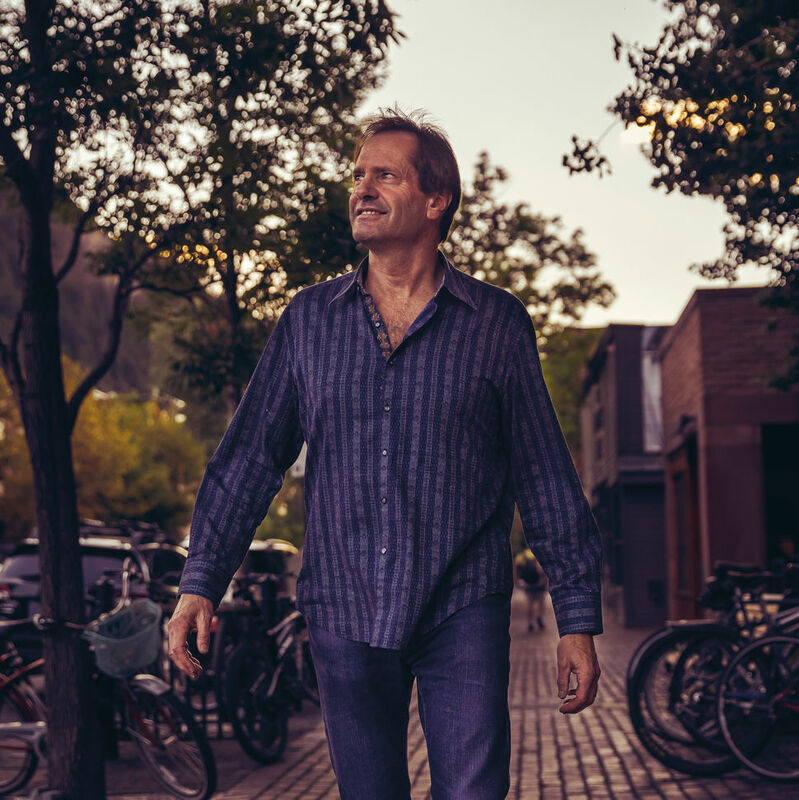 Despite a highly unorthodox approach, will Greg Simmons finally realize his relentless dream of making a television comedy based in Aspen? Their no-holds-barred heroism saved Basalt and El Jebel. 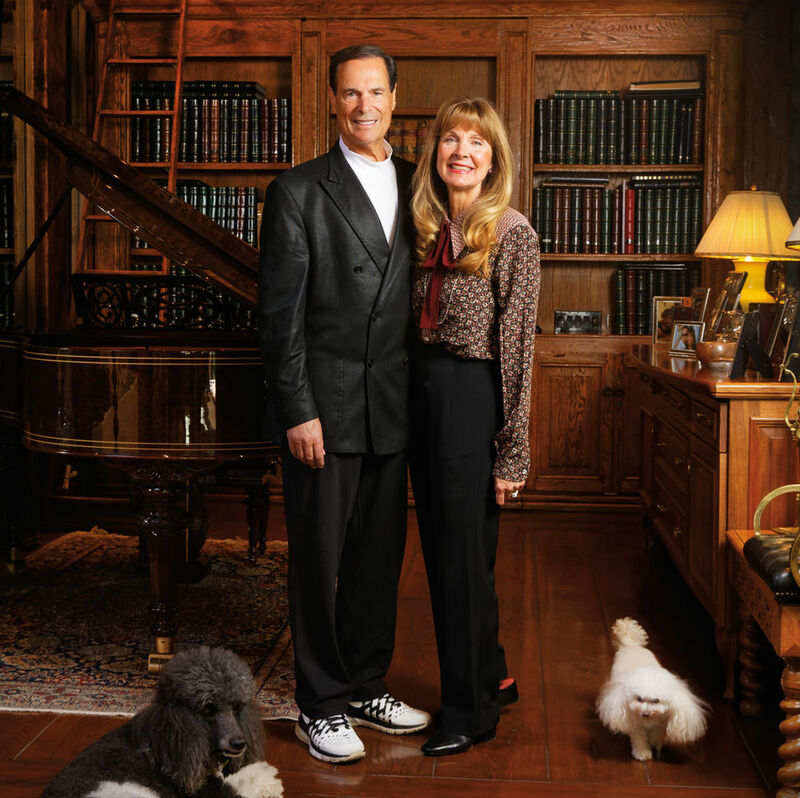 This couple goes above and beyond the the traditional idea of philanthropy. 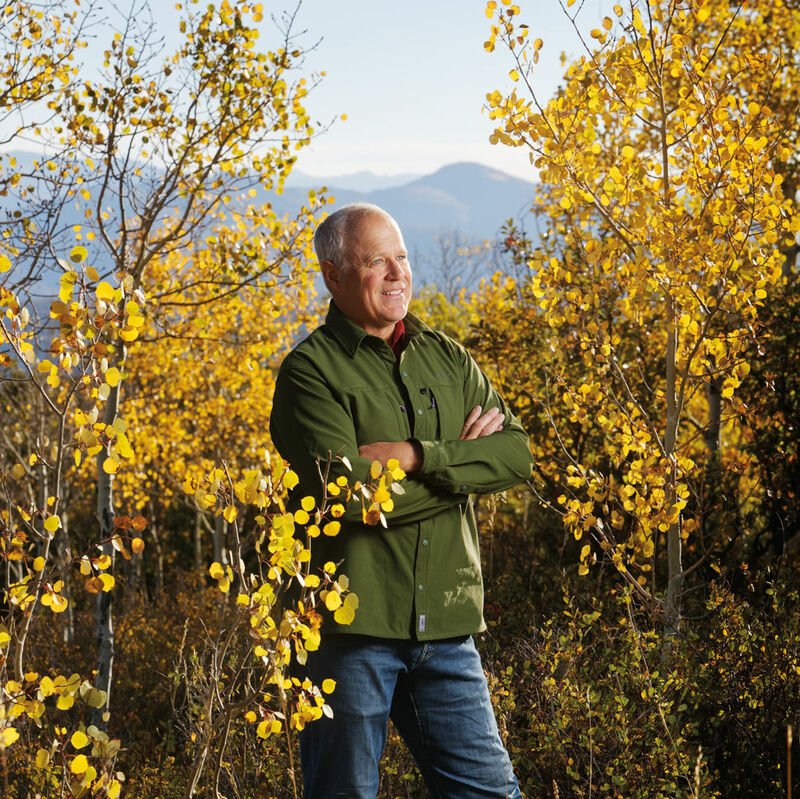 His unswerving advocacy to protect public lands has benefitted us all. Exhibits, talks, and special events will take place all year long, including the one-and-only Bauhaus Ball. How has a short-lived, utopian German art school had such a lasting effect on this mountain town? Who Was Bayer, What Is Bauhaus? A new exhibit at the Aspen Historical Society aims to answer those questions and more. Landscape architect Ann Mullins guides you by these Bauhaus-influenced works. Your cheat sheet to the movies and television shows shot locally. A new exhibit aims to rouse us from our slumber before the apocalypse hits. The writer, who comes to Winter Words, has added stories to her repertoire. The Cuban-born artist creates award-winning designs in his Missouri Heights workshop. 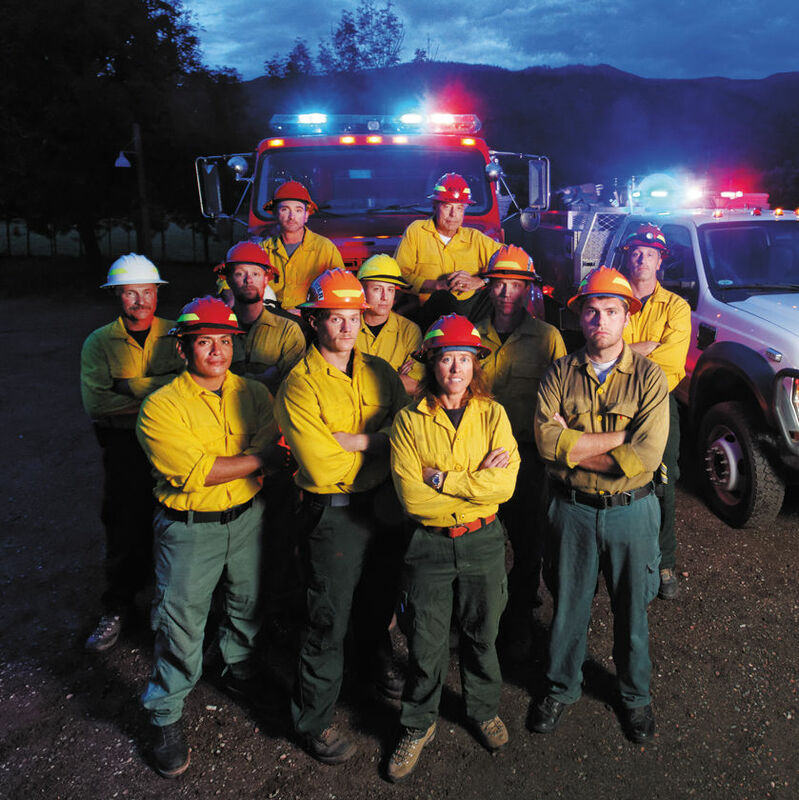 From tips for skiing with the kids and a unique duplex to community response after a threatening wildfire, you'll discover stories of togetherness. In photos and words, he details a unique thru-hike that highlights the area's rich beauty and looming threats. Since opening last summer, the restaurant/lounge has elevated town's social scene with a buzzy atmosphere and decadent comfort food. Two new restaurants from pros in the biz open with a splash this season. Menswear adds a distinctive flair to this season's feminine looks. 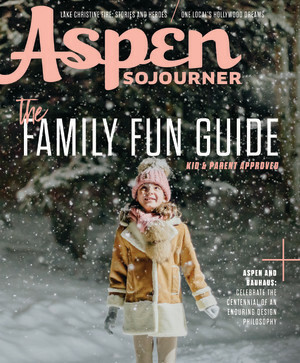 Goods designed–and even some handcrafted–in the Roaring Fork Valley make holiday giving a cinch. Get ready to max out your credit card this winter. Keeping your footing in winter is no easy task–here's help. We compare the two, head to head. Use this fast new way to up performance in your ski boots, or any athletic shoes. This expert on outer space, who lives in Missouri Heights, is also a kids' book author, television consultant, artist, and musician. After her new life almost goes up in flames, one recently settled local discovers an even deeper bond with the Roaring Fork Valley. Here's whom we'd invite if we could entertain this season's most interesting visitors, locals, and newsmakers. Dear Meredith: How Do I Explain Mountain Town Dressing to Guests? With a new Limelight Hotel, luxury condos, and a community plaza, there’s a surge of fresh energy this winter. The annual fundraiser packed the house at Belly Up Aspen. Concertgoers gathered to celebrate the first Sunday afternoon at the tent. What better way to spend a fall weekend than sampling fine wines and tasty treats? Aspenites danced the night away at this sold-out fundraiser at the St. Regis. Local skier Patrick Westfeldt shows what's on our wish list. With a dam in the works, Africa's wildest stretch of whitewater will soon undergo a big change. Whether it's first chair or early afternoon, here's how to maximize the goods when the snow gods deliver. After a 2016 fire wiped out the much-loved pit stop, it's been rebuilt for future generations of skiers and riders.